My name is Chris Burroughs. 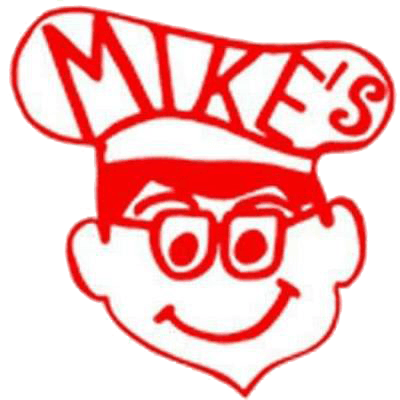 I am the Store Manager at Mike’s Drive-In located in Oregon City. I have always worked in the food industry, previously working as a Server at Sizzler for 7 years. I started at Mike’s in 1999 as a part-time team member. I had the opportunity to become the Store Manager in 2008 and jumped at it. I knew it would be more responsibility and I was ready to take on the challenge. My favorite part of working at Mike’s Drive-In is our Customers! I see so many familiar faces everyday. We laugh and joke when they come through the door. The Crew knows what they want before they come in. I enjoy meeting and getting to know new families that visit Mike’s for the first time. It’s our goal to provide them with great customer service in hopes of seeing them again for great burgers, milkshakes, fun and laughs.